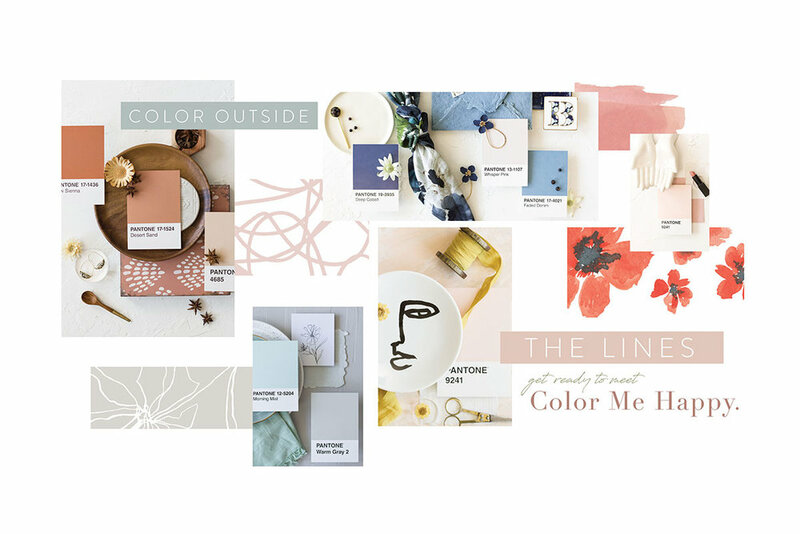 MB12 Color Me Happy - Annual — Stock Photos & Styling Blocks | Sourced Co.
6 Pantone color palettes from 4 amazing female creatives to inspire your work! Want to download all the images in this collection? Just click here. Want to download all the graphic fills in this collection? Just click here. 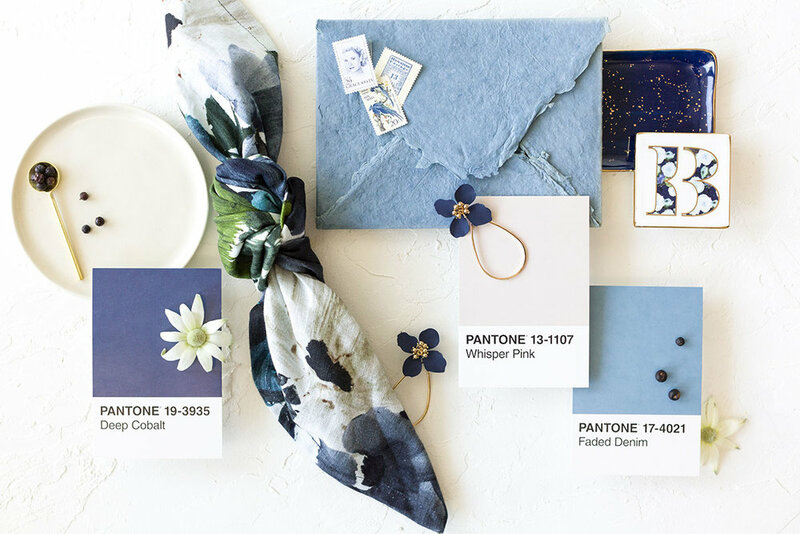 Want to download all the images and graphics in this palette? Just click here.